Zhou Dunyi, a Confucian scholar, once claimed that he “love[s] the lotus because while growing from mud, it is unstained.” As one of the most significant flowers in Eastern cultures, the lotus flower symbolizes a variety of values related to spirituality. In fact, in Asia, Egypt, and India, the lotus is as culturally significant as the rose is in North America. 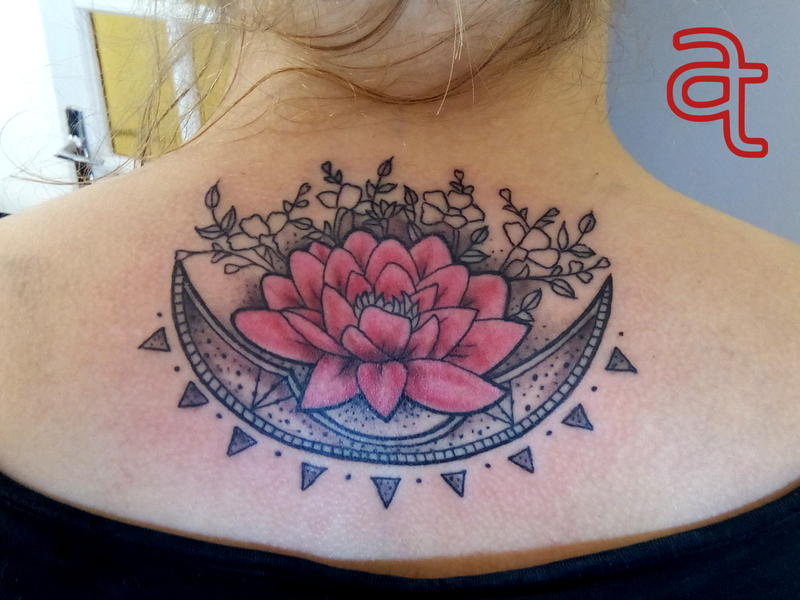 Below, we’ve assembled a lotus flower tattoo dictionary, explaining the meaning behind each unique lotus flower tattoo design.